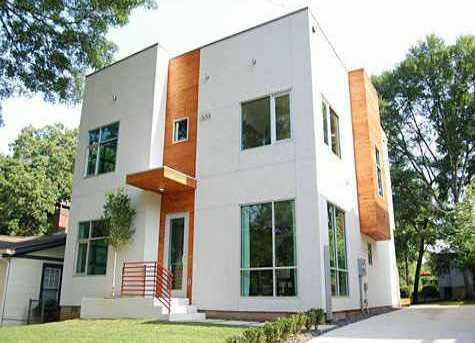 The neighborhood of Edgewood is located in the City of Atlanta, Dekalb County GA 30307. 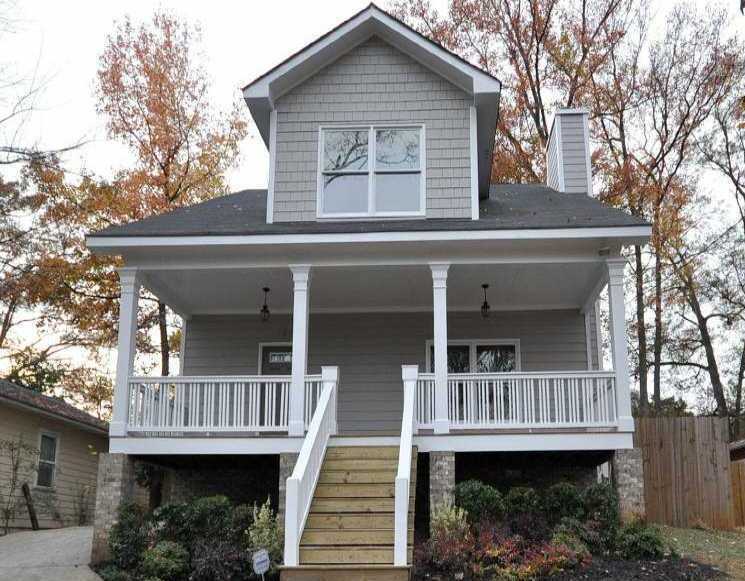 Homes built in range styles of Bugalow, Contemporary, Cottage and Craftsman style. The average list price for a home in Edgewood is between $19,200.00 to $489,000.00. Most homes built between 1899 to 2013+. Most homes have between 2 to 6 bedrooms & 1 to 6 bathrooms. There are a handful of builders updating and building new homes in the area as well, making it affordable for families and first time home buyers to live in the ATL! Newer Builders in the Community of Edgewood include East Lake Builders, Arbor Construction, Chris Parrott Homes Inc., Homes Uniquely Designed Llc., Rubix Properties Llc. and Neoclassic Homes. Streets in the community include Aberdenn Street, Arkwright Place, Arkwright Place, Battlefield Ave., Binder Place, Chipley Street, Clay Street, Colmer Avenue, Dahgren St., East Side Ave., Eleanor St., Ericson Street SE, Finley St., Flora Ave., Foote St., Georgia Brumbley Way, Hardee St., Hosea L Willimas Drive, Hutchinson Street, La France St., Lamon Ave., Leslie Street, Lowrey St. NE, Marion Place, NE, Marona St., Mayson Ave., Memorial Terrace, Memorial Dr., Meridian Street, Merlin Ave., Montgomery Street, Moreland Ave., Mortimer St., Mortimer Pl., New St.NE, Patterson Ave., Rogers St., Sanderson St., Screven St. NE, Scruggs Ct., Trenton St. SE, Vannoy St.SE, Vaughn St. SE, Vinson Dr., Wesley Ave. NE, Whitefoord Ave., Woodbine Circle, Woodbine Avenue SE, Wylie St. SE, Wynman St.